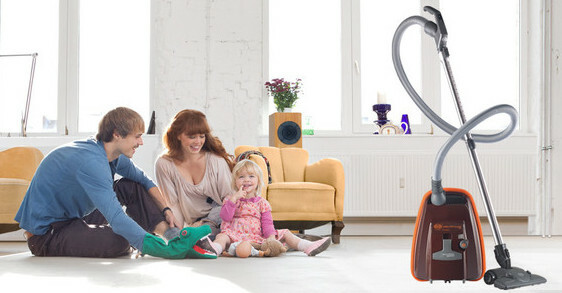 SEBO Vacuum Cleaners – for a healthier home! 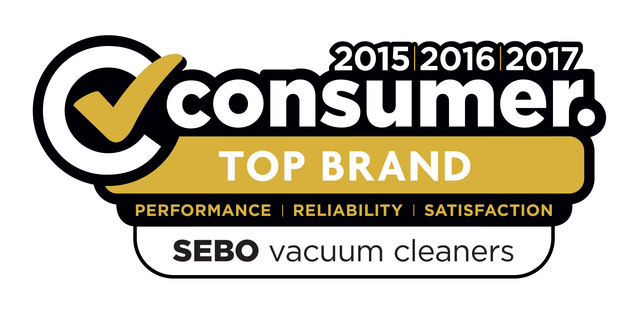 When it comes to reliability and cleaning performance, few New Zealand vacuum cleaners can compare to the SEBO brand. 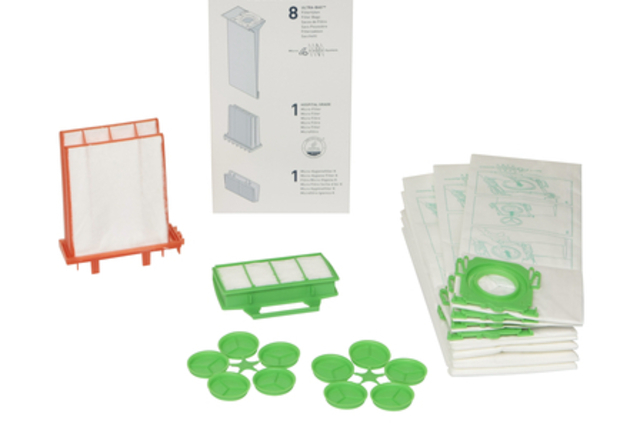 Each model boasts a variety of user-friendly features that make cleaning easy and convenient. 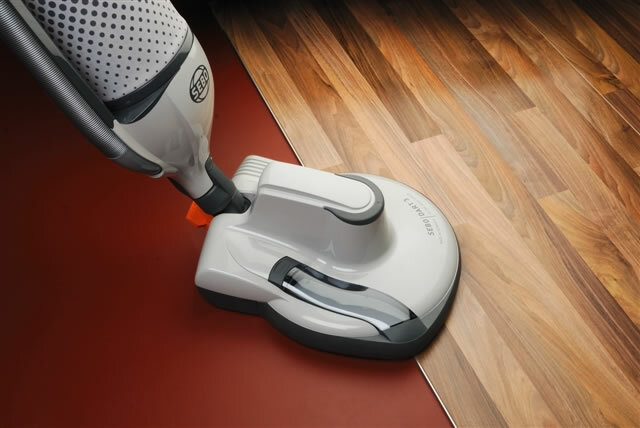 Designed and manufactured in Germany, these vacuums are famous for their durability and their ability to remove every last trace of dirt and dust. We are the authorised distributors of SEBO in New Zealand. Our inventory includes products for both commercial and domestic vacuum cleaners New Zealand wide, along with spare parts, bags, and optional accessories for your vacuum. Be it an upright or commercial vacuum, SEBO have vacuum cleaners and accessories that’s right for you.